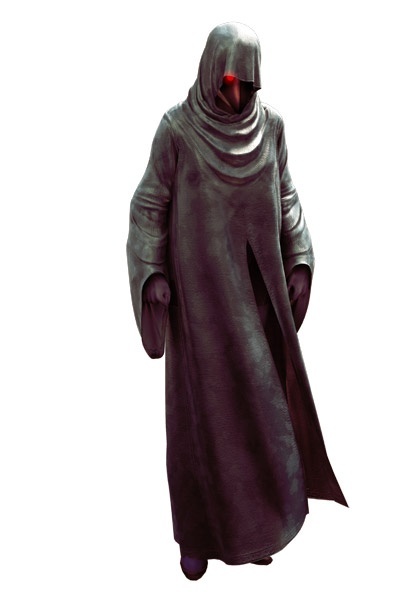 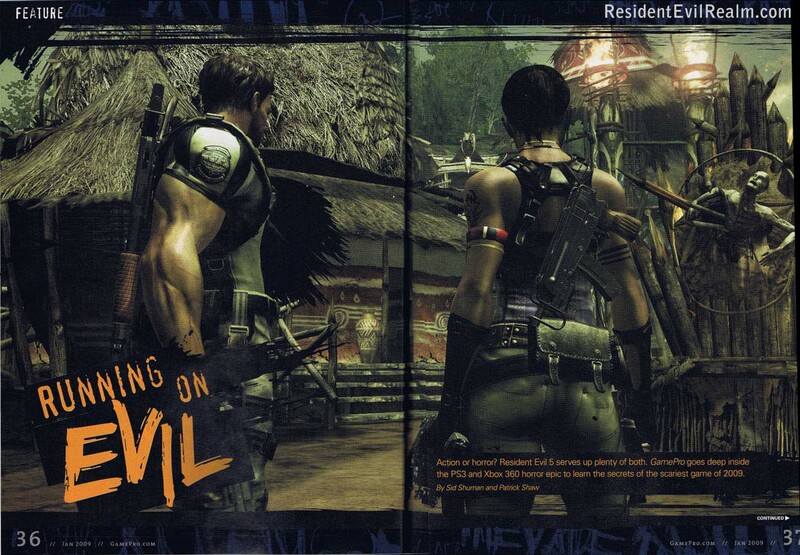 Resident Evil 5 has some great concept art. 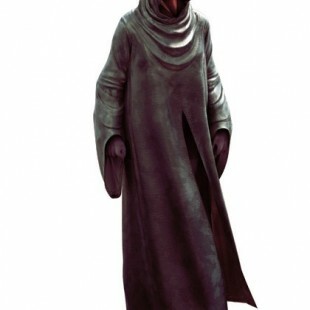 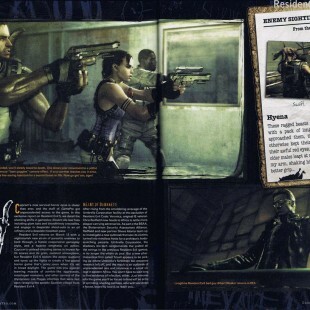 Concept art pops up here and there so I will aim to update the site as and when new images appear. 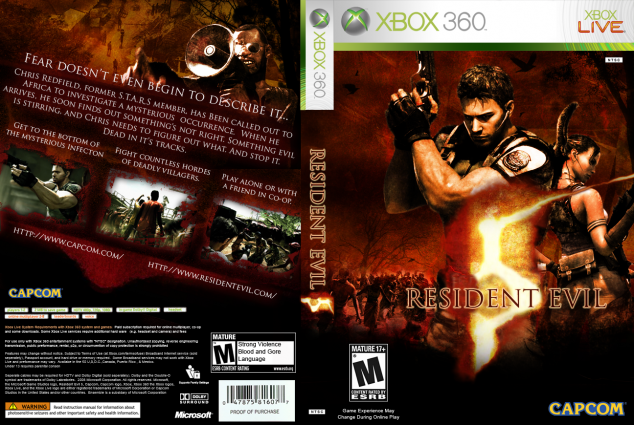 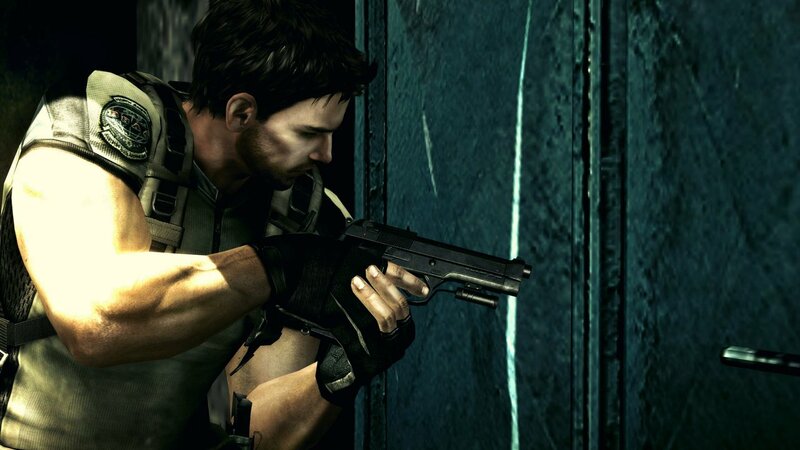 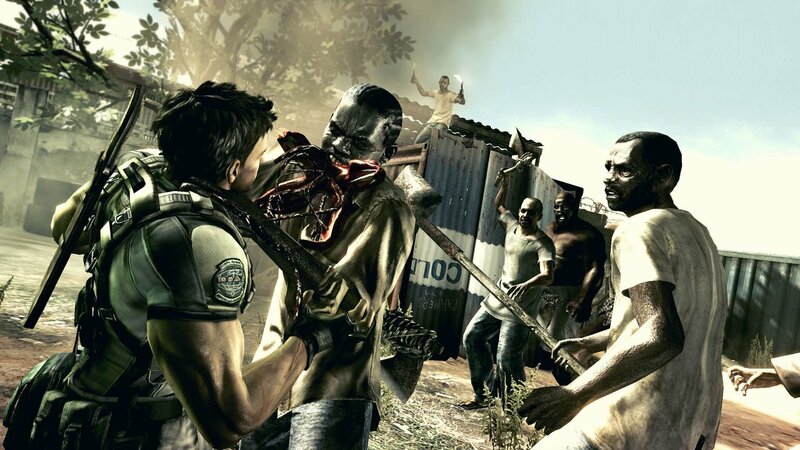 Resident Evil 5 is a highly anticipated game for next year and anyone following my blog will know I am excited about this one. 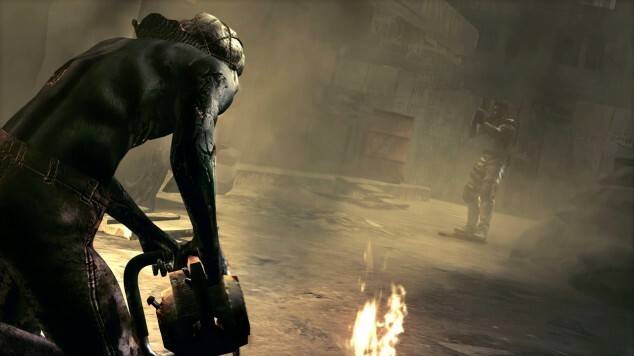 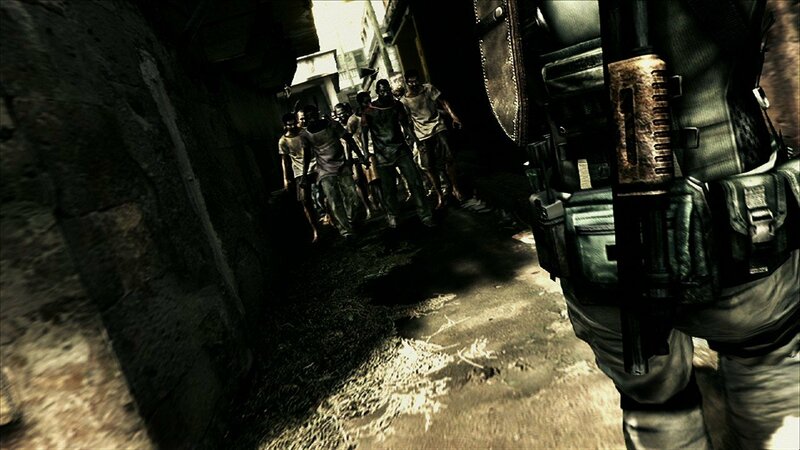 I need another survival horror video game to play next year to get over Dead Space. 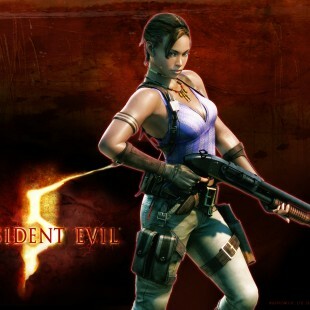 Resident Evil 4 on my Nintendo Wii was the outing of Resident Evil and that was a great game and so this has a lot to live up to. 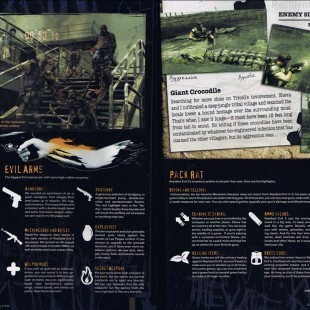 Below I have listed some screenshots, wallpaper and magazine clippings as well as the concept art so you can see how good the new video game is looking. 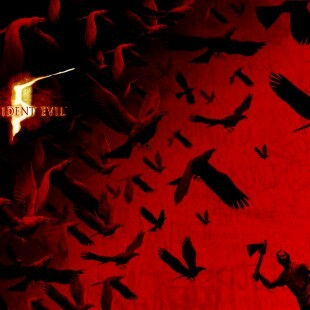 So far it seems to be hitting all the right notes but I’m sure as with Resident Evil 4 there are still a lot of things Capcon are keeping close to their chest till we closer to the release date. 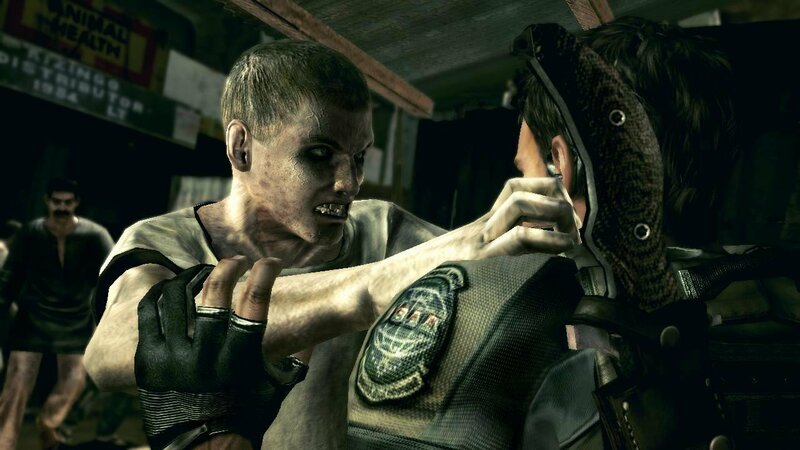 If you can’t wait till March and need a survival horror fix then check out the latest film Resident Evil Degeration out on January 12th in the UK and December 27th in the US. 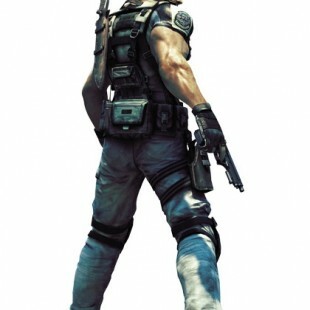 It a fantastic animated film and you can’t tell me (if your a bloke) that you don’t want to be Leon – he is just too cool. 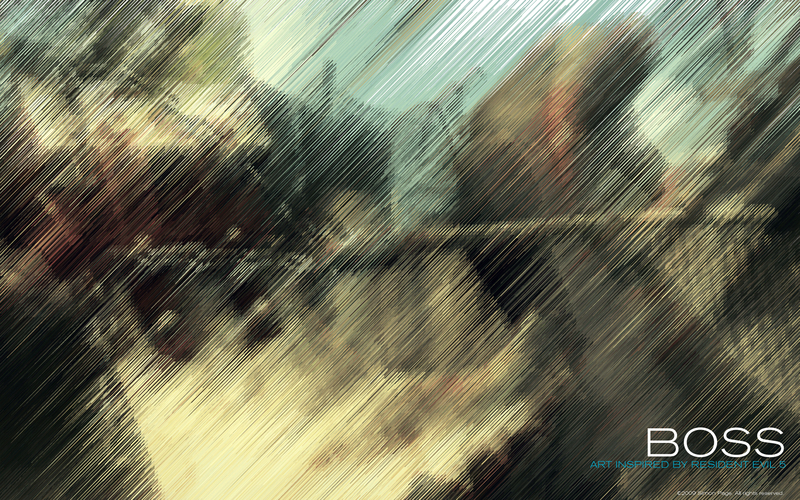 Using a new technique of mine called Moline I have created the 1920 x 1200 pixel wallpaper below. 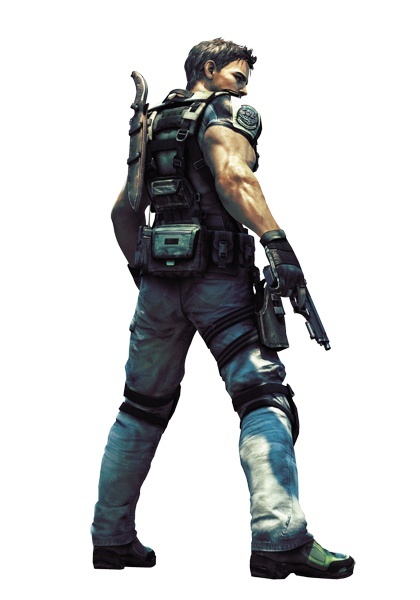 The technique involves using Illustrator and Flash to create the vector image below from a colour vector sketch of an in game render. 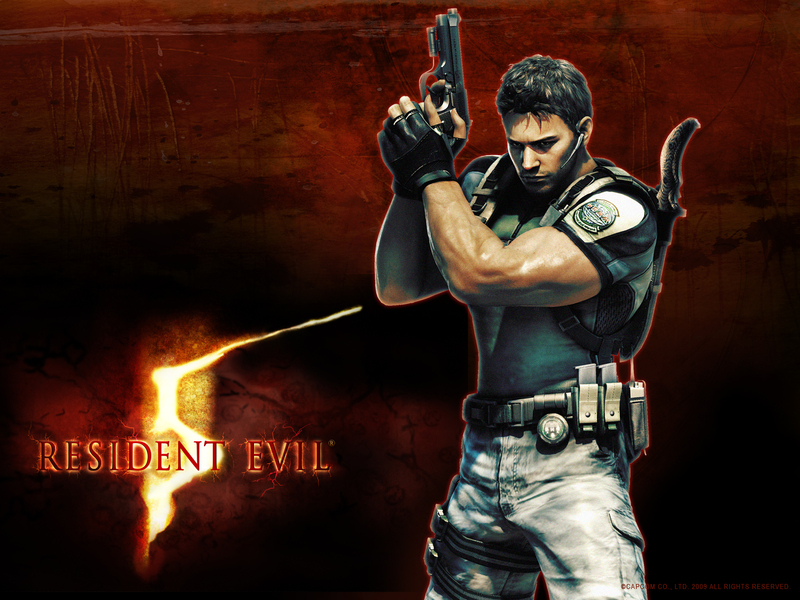 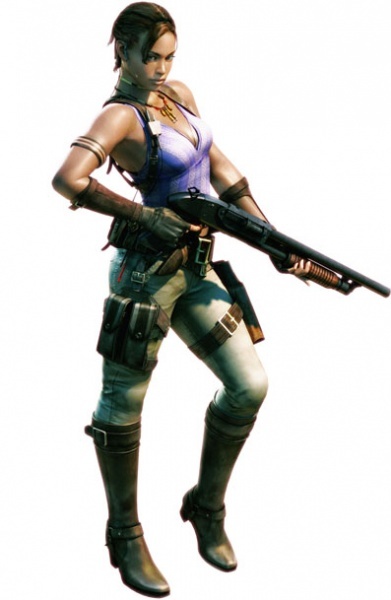 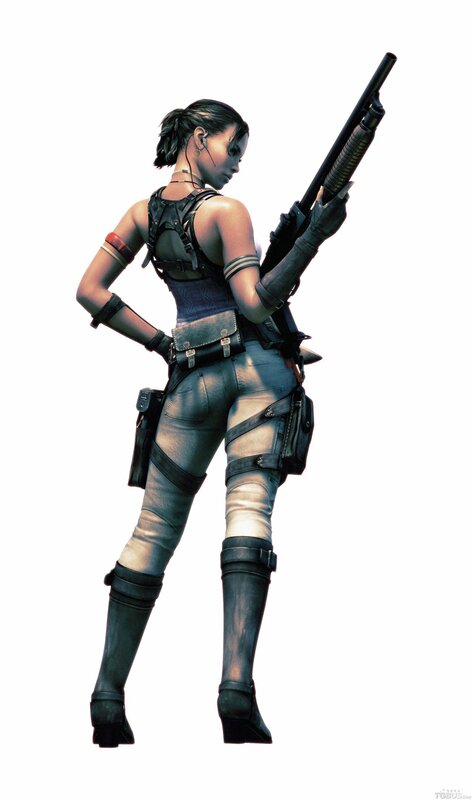 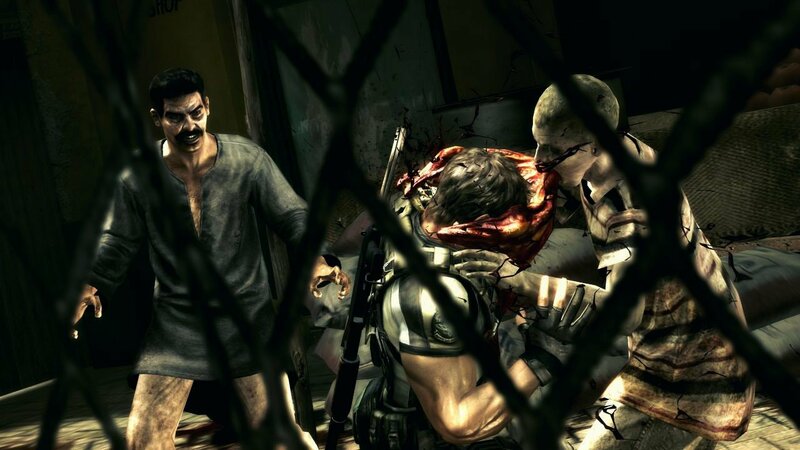 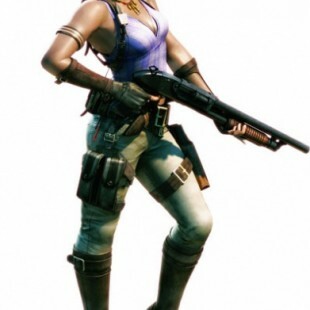 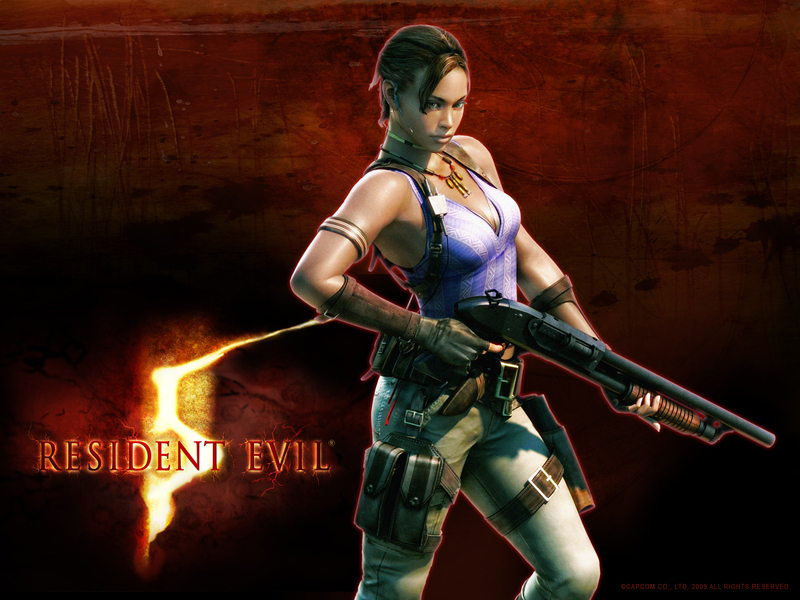 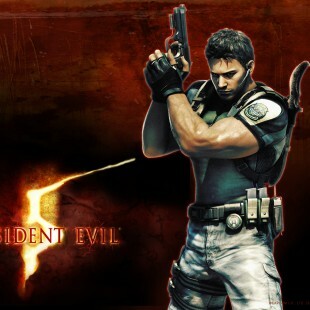 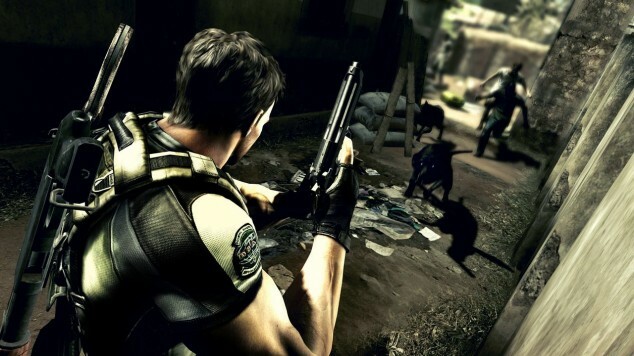 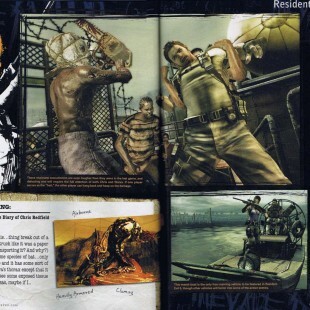 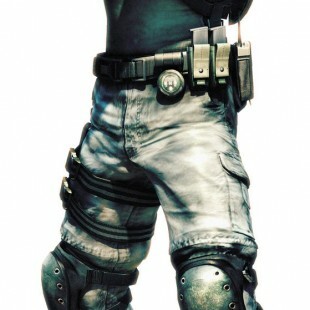 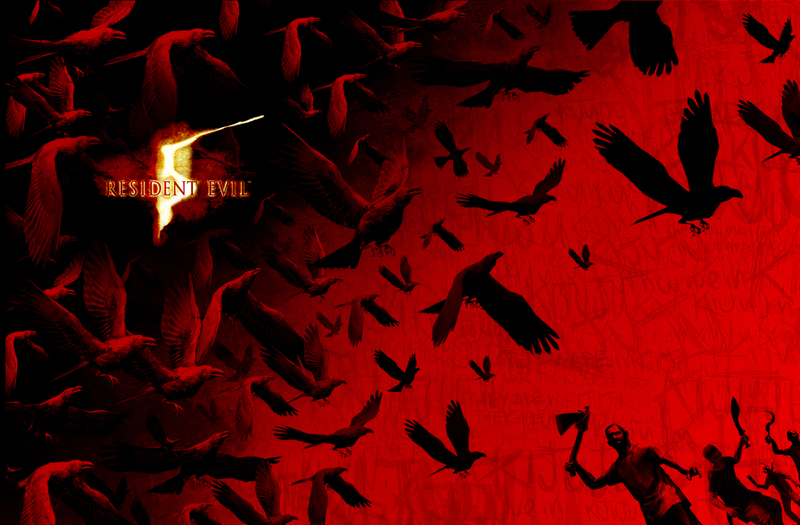 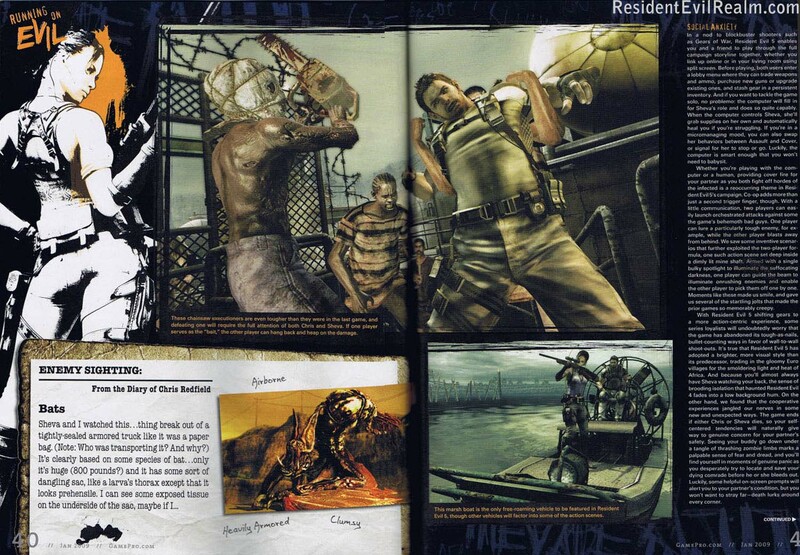 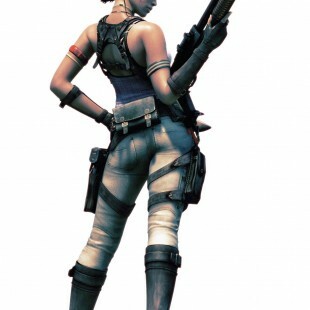 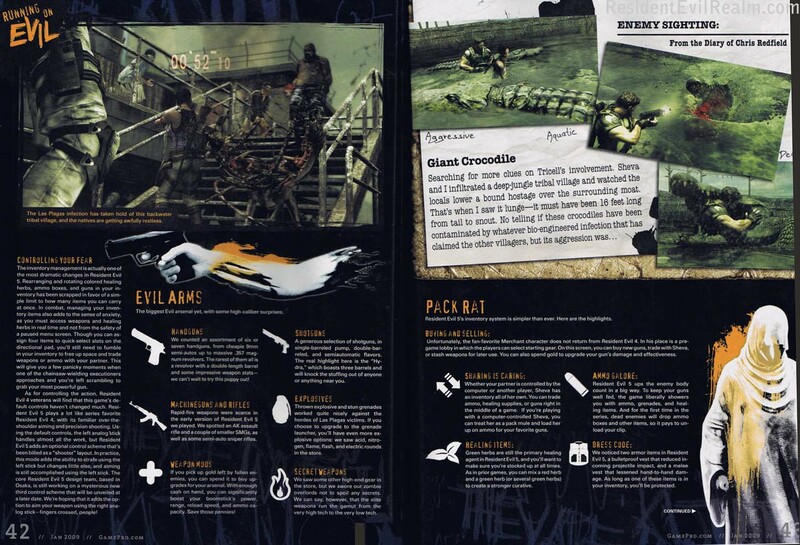 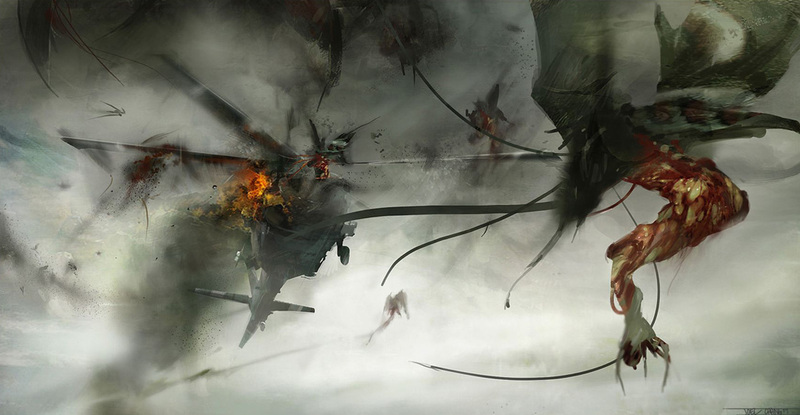 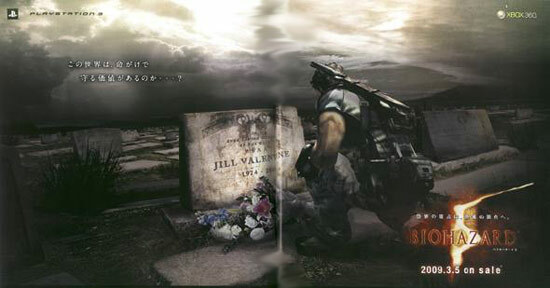 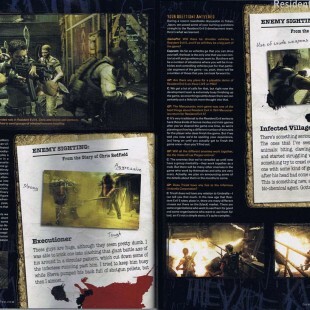 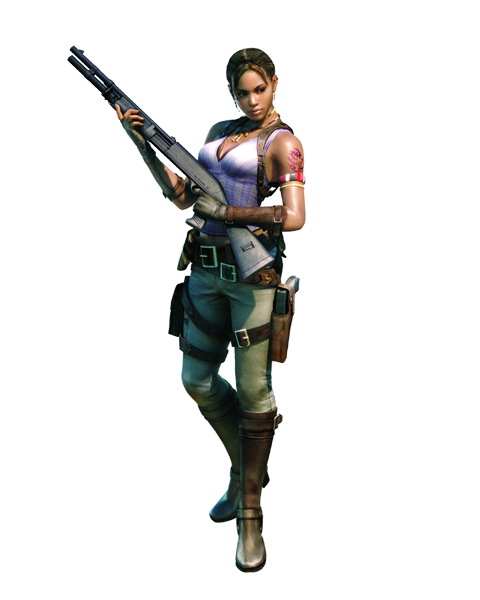 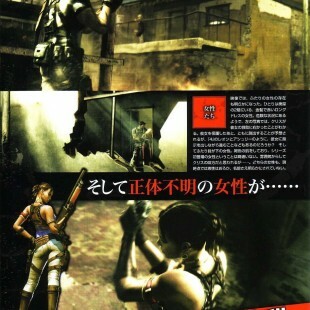 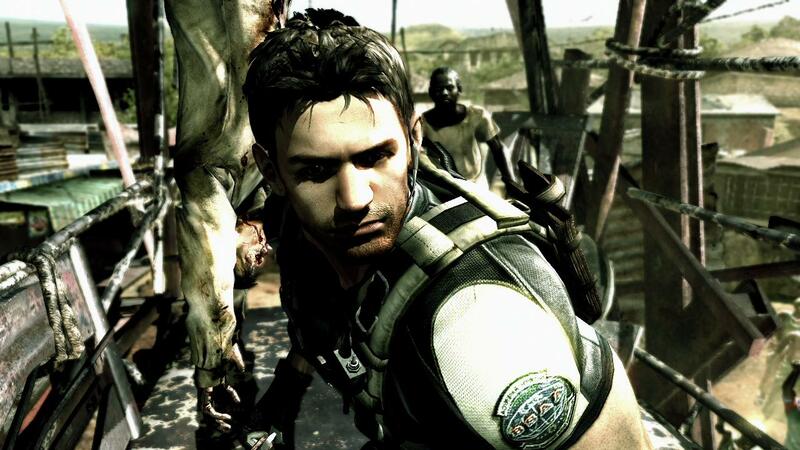 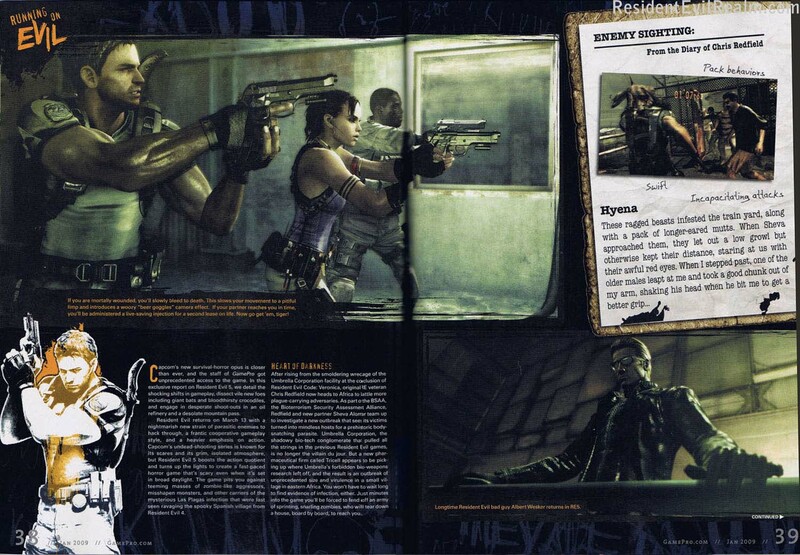 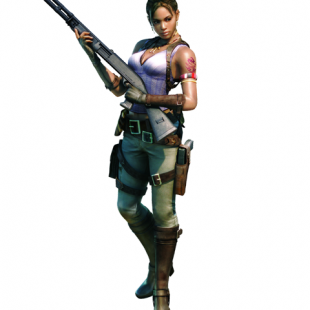 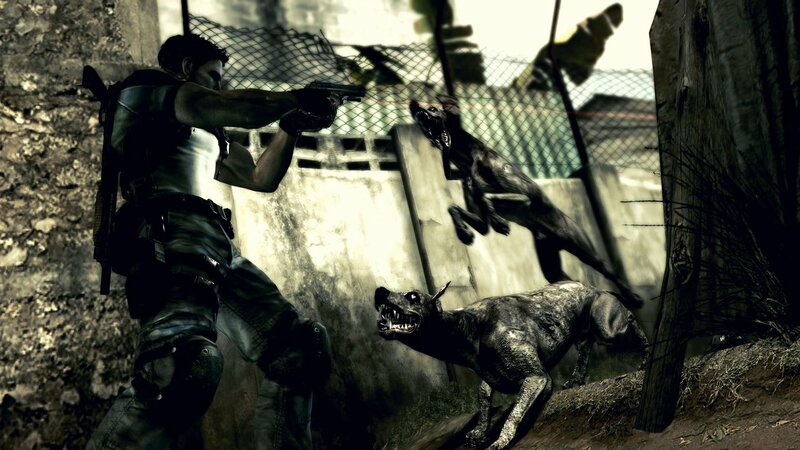 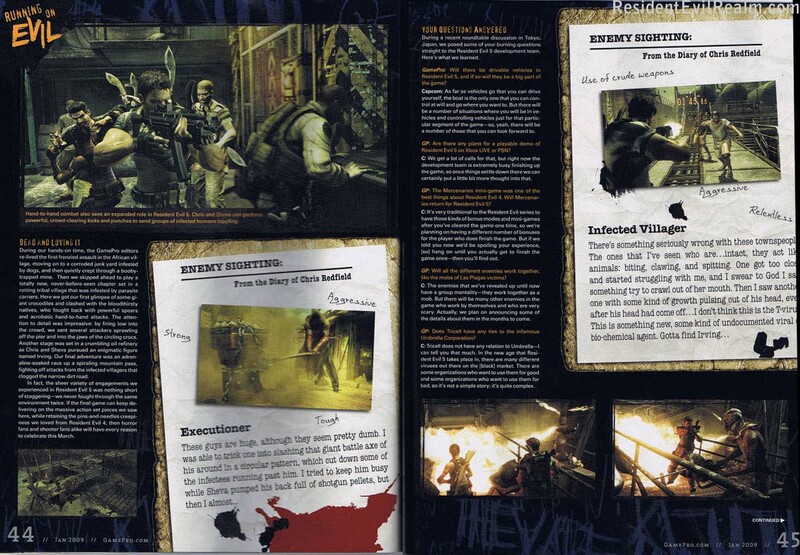 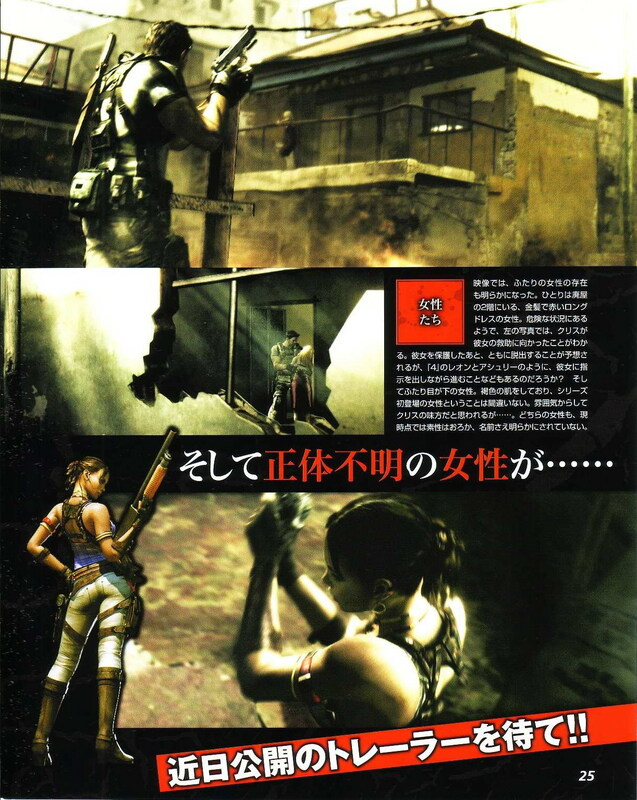 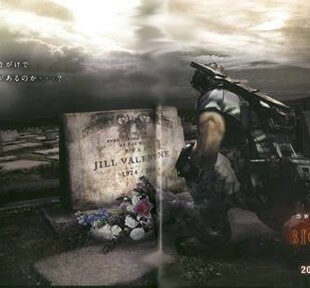 You’re currently reading “Resident Evil 5 Concept Art”.